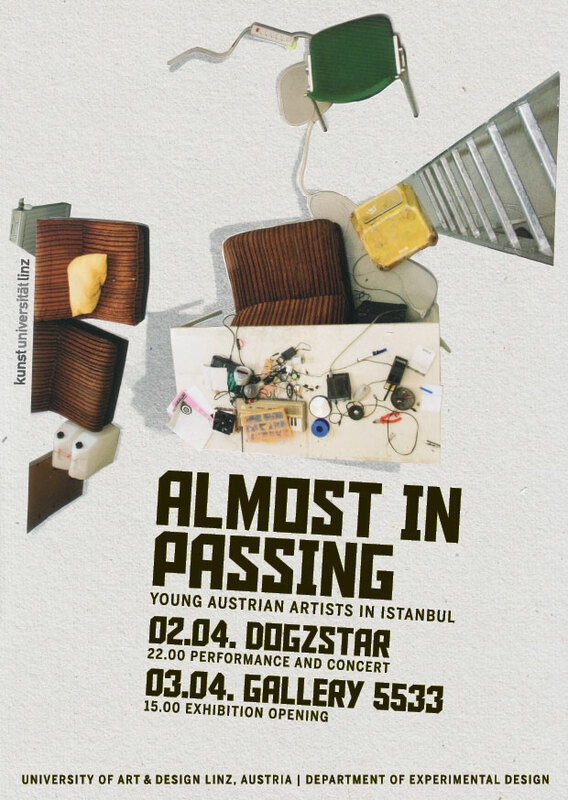 The presentation of artworks by young Austrian artists in April 2010 in Istanbul will focus on a representive selection in contemporary productions. Videos, photographies, objects, performances as well as audio installations might be seen as the artist’s reflections on personal experiences as well as their social and political background. The exhibition will be accompagnied by presentations and short lectures at Mimar Sinan Fine Arts University, on electronic music, art projects and performances at the Dogzstar Club Istanbul (2. April 2010) in order to initiate productive discussions. 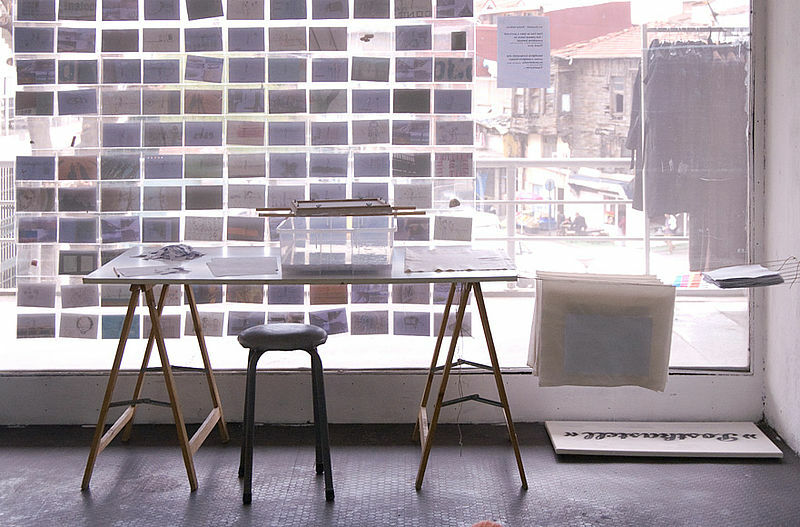 This exhibition in Istanbul is to be seen as part of an on going exchange between the department Experimental Design at the University of Art and Industrial Design in Linz and the young and vivid art secene of Istanbul. During their stay (at Yildiz Technic University Istanbul Erasmus program) Oona Valarie Schager and Ufuk Serbest (both students at the department Experimental Design in Linz) initiated, curated and organized the very first exhibition with young artists from Istanbul in Linz: In April 2009 this show Inspring Stanbul, located in the city center of Linz attracted great attention while in addition representing the cooperation between University of Art and Industrial Design and Linz 09 – European Capital of Culture.